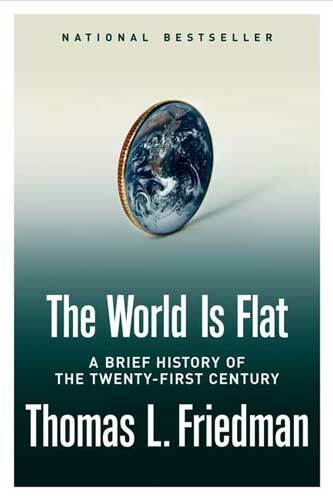 In his book Friedman documents the IT revolution and the globalisation of the world during the 21st Century. The world is continually changing and moving forward which means Individuals, Companies and Governments continually need to change the way they do things just to stay ahead. His message is quite straight forward, be prepared because changes waits for no-one. This book is 10 years old and some of his observations made 10 years ago are a little “old hat”, however it is an important read as a lot of what he says can be extrapolated into the world of 10 years’ time. His two chapters, The Ten forces that flattened the world and the Triple Convergence, were the crux of the book.